I first registered here in 2012 after I bought my (used) 2009 Mazda 6 GT, but wasn't very active since then. My 2009 was retired 2 weeks ago. It was a great car all those years with very few problems. And now I got a brand new 2018 Mazda 6 GT in machine grey metallic. I really like the new ride so far. A lot have changed since 2009 ! Looks like you've put some winter rims on? You're right. I've got some 17 inches steel wheels with Toyo Observe G3 ice tires. I also got TPMS sensors in the wheels. Snow tires are mandatory where I live. In the winter, of course! If I may ask, is the grille design easy to clean compared to this one? I bought it last December of 2017. 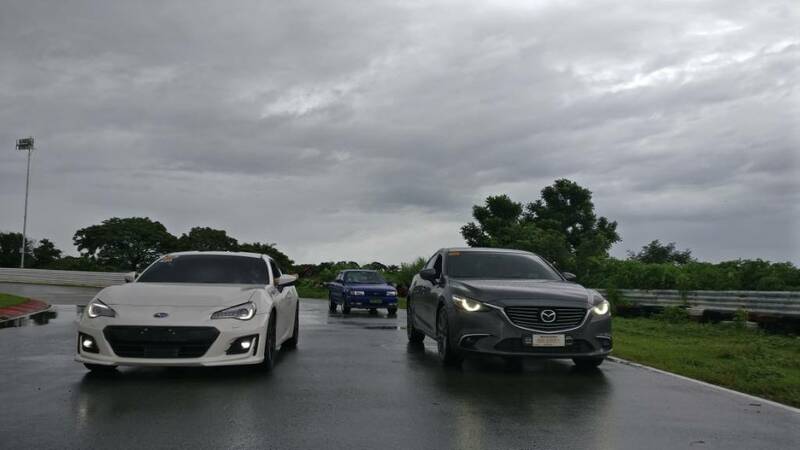 By the way, the white car besides me was my opponent in our local race. I lost as he is the better driver. I haven't clean it yet, but this will probably be a little challenging in the summer with the bugs. 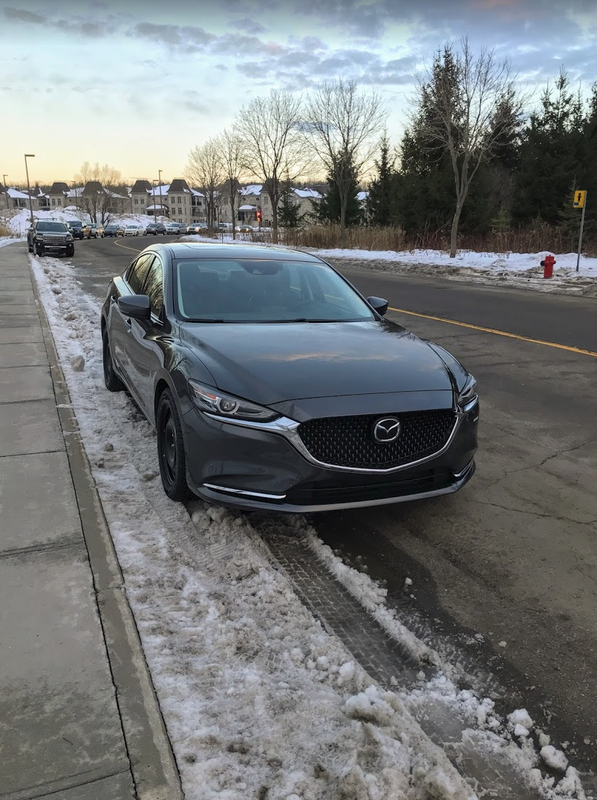 Welcome fellow Quebecer, I just recently replaced our aging Mazda 5 with a 2016 Mazda 6 with tech package. Missed the sliding doors and large cargo, but the 6 is much more comfortable for those drives to Toronto. Thanks to all for the (re)welcome! Welcome, seems to be very old member.